Where did Oscar Wilde indignantly denounce the censorship of his play Salomé? Where did Arthur Conan Doyle and Jerome K. Jerome read from their unpublished manuscripts? Where did Ford Madox Ford’s lover Violet Hunt leave his clothes after he left her for another woman? Where did Graham Greene drink with Kim Philby and Malcolm Muggeridge? 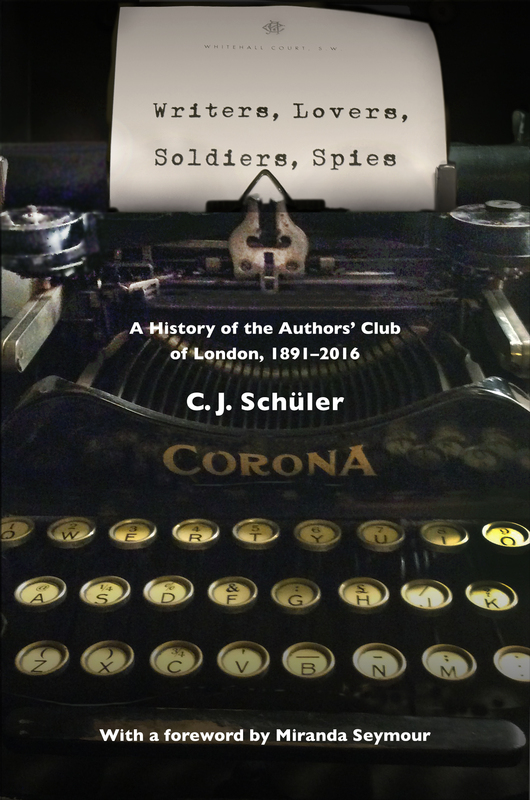 Rarely has such an array of writers gathered under one roof, yet the eventful history of the Authors’ Club has never been written… until now. Beyond sight of the coast, there are no landmarks – only the stars above. In order to chart the oceans, it was first necessary to map the heavens. Drawing on the rich map collections of the Royal Geographical Society in London, this illustrated cartographic history traces the intertwined development of astronomy and celestial navigation over the centuries, from the seafarers of the ancient world to today’s GPS systems. Eternal, imperial, industrial, provincial… Since its emergence 10,000 years ago the city has had many faces, and today houses half of humanity. Illustrated with 200 of the most significant and beautiful maps in the RGS, this book chronicles a crescendo of expansion and a growing understanding of the urban environment, from Jerusalem to Jakarta, Istanbul to New York. With 400 historic maps from the RGS collection, explanatory essays and timeline, this lavish book charts our growing knowledge of our planet from the C15th, when seafarers first ventured beyond the known world, to 1914, when few reaches of the globe remained unknown to geographers. More than 13,000 copies sold worldwide. with Nigel Rodgers, John Man et al.